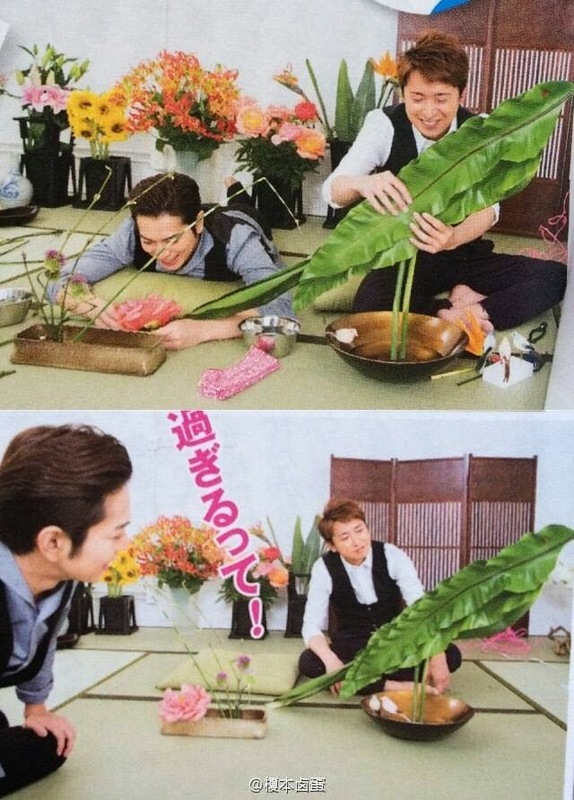 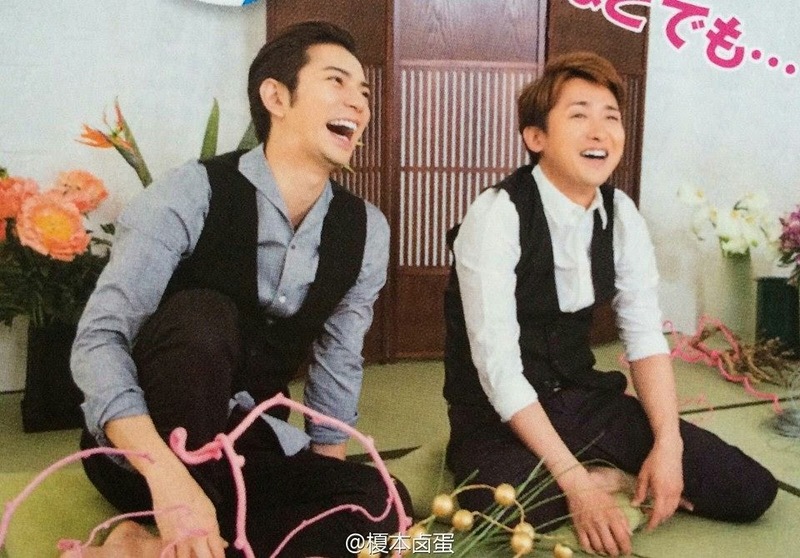 [PHOTOS] ADORABLE JUNTOSHI FOR MONTHLY TELEVISION / JUNTOSHI SALE ADORABLE PARA MONTHLY TELEVISION ~ . 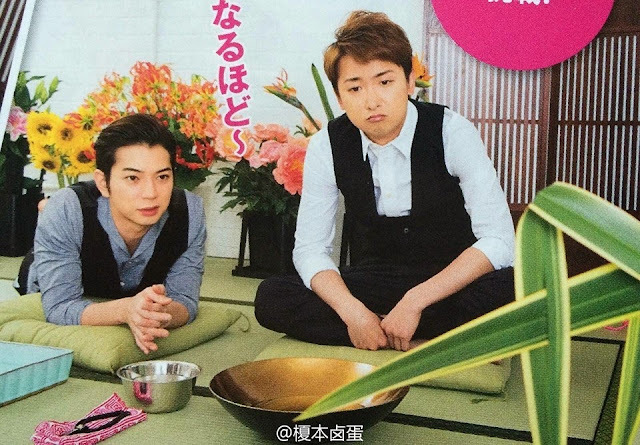 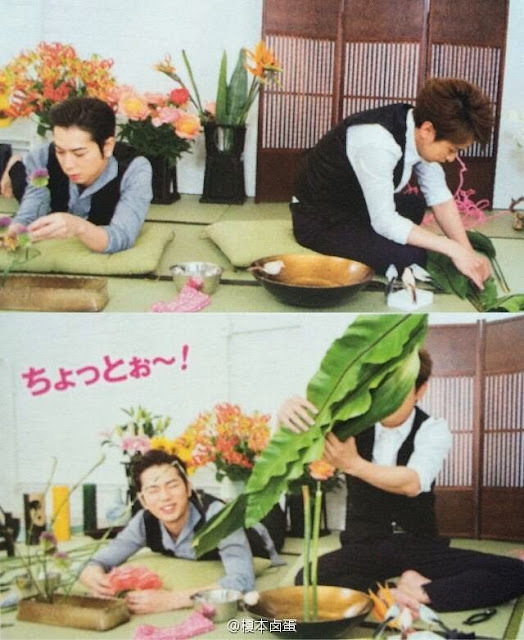 For this week Matsumoto Jun & Ohno Satoshi are paired for the photoshoot session for Monthly Television of this week. The topic of the photoshoot is Ikebana (arrange flower). 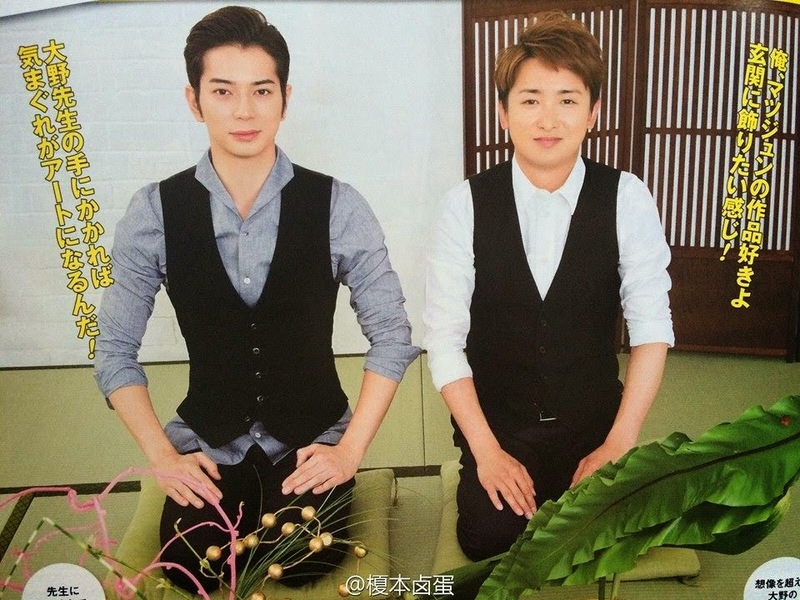 Both looking totally stunning. Para esta semana Matsumoto Jun & Ohno Satoshi han sido enparejados para la sesión de fotos en Monthly Television de esta semana. 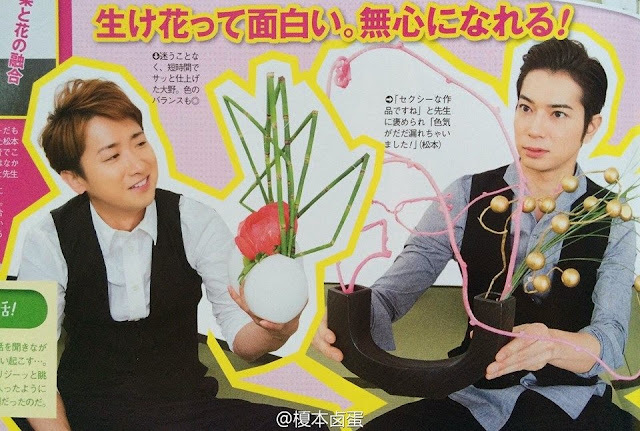 El tema de la sesión de fotos es Ikebana (Arreglo de flores). 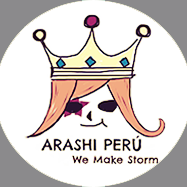 Ambos se ven totalmente espectaculares.